I'm your host, Truman Bradley. 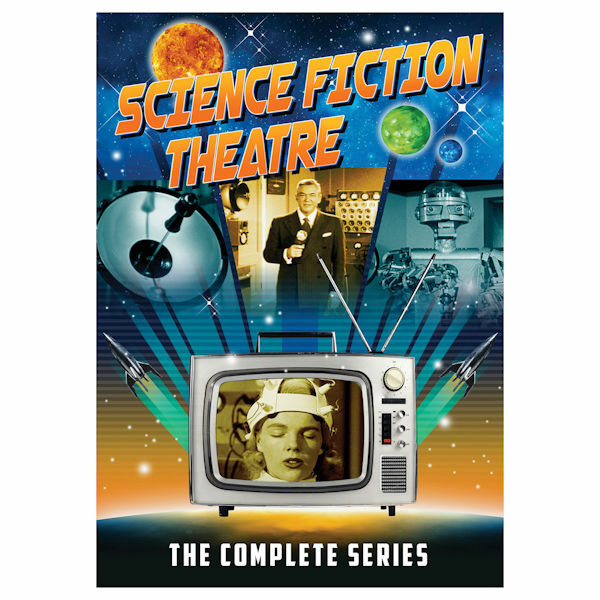 Let me show you something interesting…Airing from 1955-57, predating The Twilight Zone, this anthology series combined science facts and discoveries with the limitless frontiers of fantasy. Guest stars included DeForest Kelley (Star Trek), June Lockhart (Lost in Space), and Vincent Price. 78 episodes, 34 hrs, 8 DVDs, color and B&W.